Look at what we made today, great job ladies!! Ready for class this morning, 8 new students...excited to share my floral knowledge and passion! 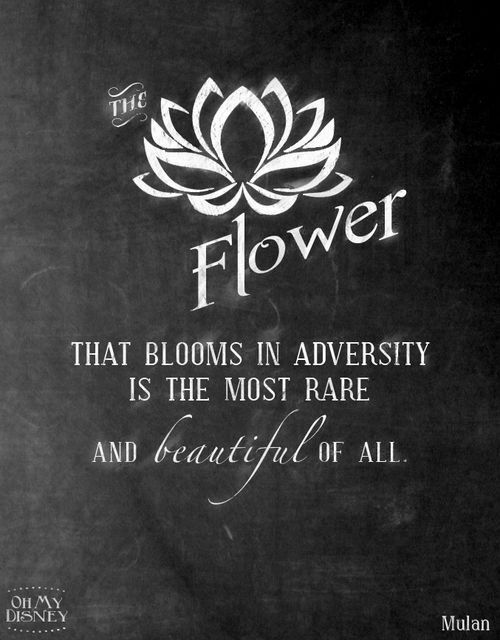 Flowers do speak a language, clear and intelligible. Observe them, reader, love them, linger over them and ask your own heart if they do not speak affection, benevolence and piety. 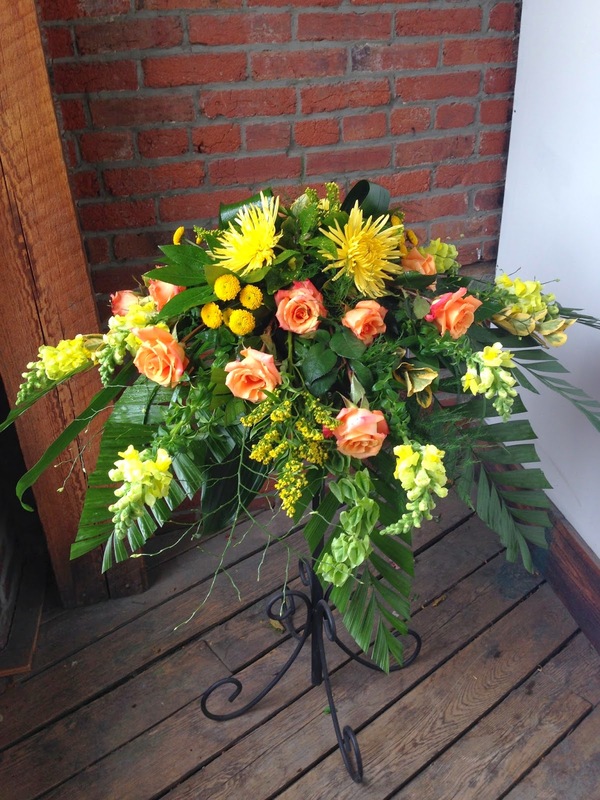 In every culture and throughout time, flowers have been central to the human experience. 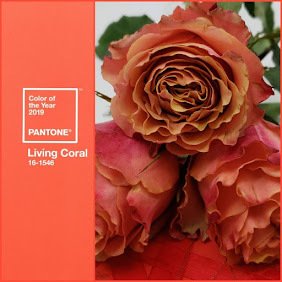 Whether growing wild or in carefully tended gardens, blooming in works of art or written into the pages of great literature, flowers have always surrounded and supported us. They appear in our most significant rituals and traditions all around the globe: from east to west; from ancient civilization to the present day; when we hope or pray, love or mourn, we do it with flowers in our hands. The next 12Mondays become the BEST day of the week!! Regal and rich shades of violet & purple, combine with gold using the entire purple family from deep plums, bright red violets, lavender & orchids. Event of blue & white, refined formal & crisp. This looks inspired by the waters of the world. Formal sophistication powered by the blue & white porcelains & linens. flowers: blue hydrangea, white phalenopsis, white calls's, roses, stock & carnations with blue delphinium & agapanthus. A mirad of radiant colors & patterns, the style is sophisticated, yet modern, bold prints, playful & bright. Colors & shapes are bright orange,coral red, hot pink & turquoise. Clean lines and architectural forms, sphere & topiaries accented with bold graphics prints, this tailored look. 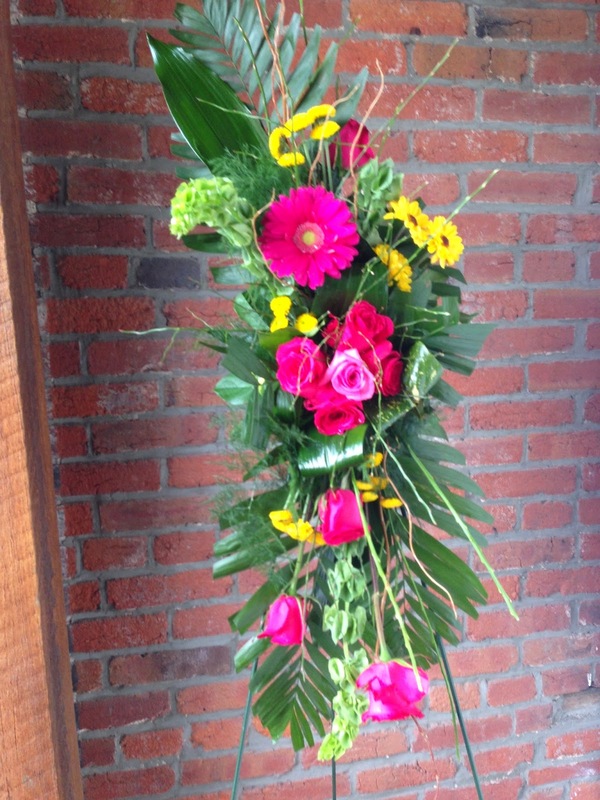 flowers: gerbera, roses, dahlia & ranunculus. Soft & unstructured with an earthy & artisanal feel. 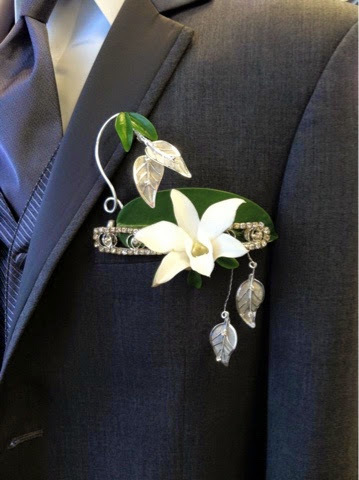 This look is the perfect harmony of hand crafted, modern & vintage. A blend of world textures with modern shapes, tones of champagne, plum, blush pink, moss & mineral blue sky. Weathered, tarnished or wooden vessels add a rustic beauty. 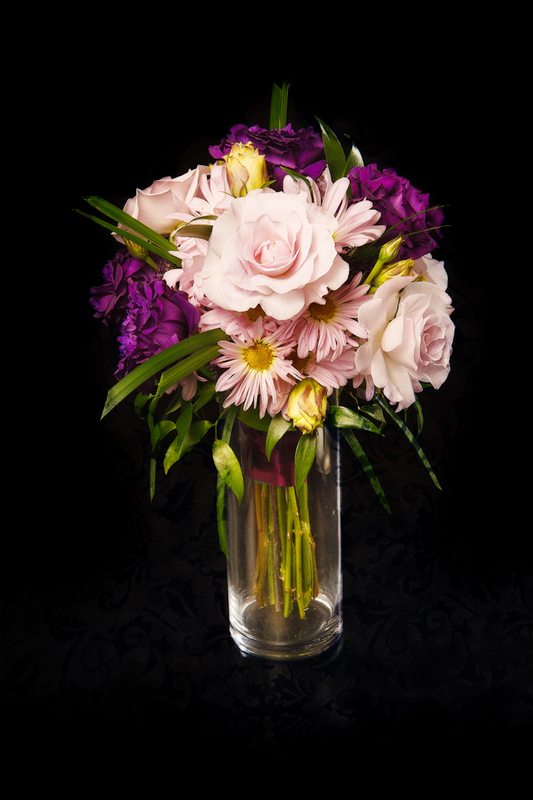 flowers: garden blooms, roses, clematis, stock & veronica mix with textural greens like lambs ear and succulents. 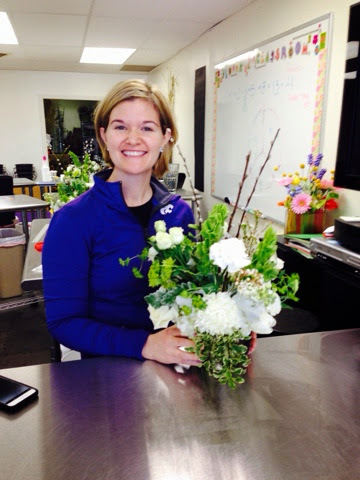 As my students finish the Explore Floral Design class I have them answer a few questions that allow me to improve, and know what they are thinking overall about this floral design experience. 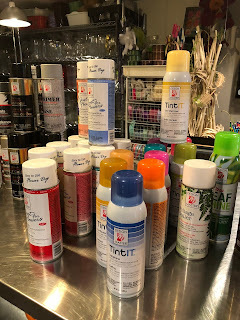 I post them in the Raves and review section of the blog. And always highlight a few in the post area. Thank you Sally for the review and have enjoyed having you in this class and all the follow up Wedding classes to enable you to proivde amazing floral designs and concepts. Today I am posting the review from a student, Sally Teahan. It was nerve wrecking at first, but once I learned to relax and trust my eye it was easier. I loved all the design days. *Did the class hit the mark for you? Did it miss the mark? Yes it was just what I was looking for. At first it seemed expensive but once I saw the value of all the flowers & information I felt it was a great value. *What was the most challenging day of class? 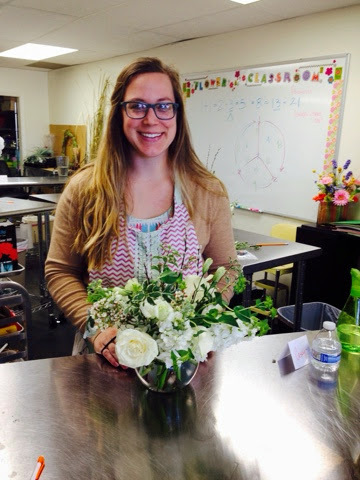 I enrolled in the Explore Floral Design class to offer another element to my Wedding and Event Planning Business. 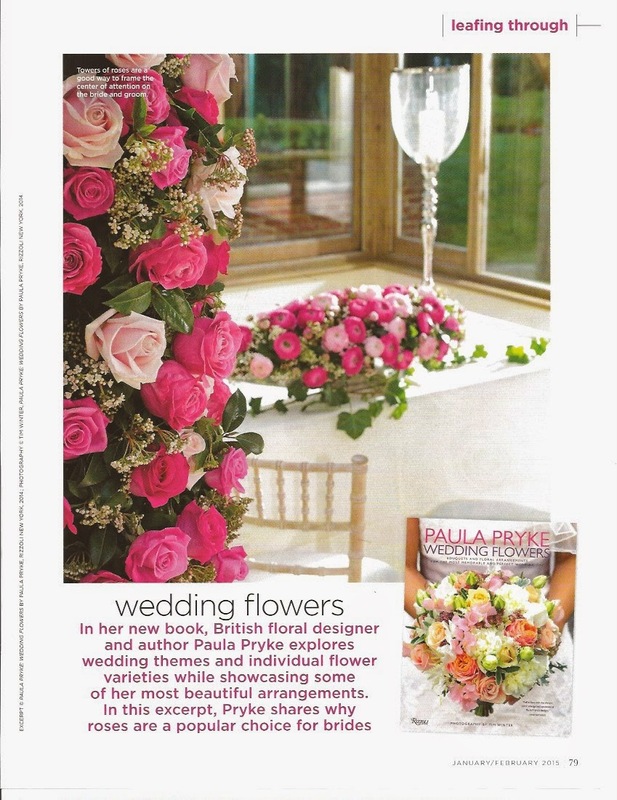 I wanted to offer bridal flowers or other floral designs to my clients. 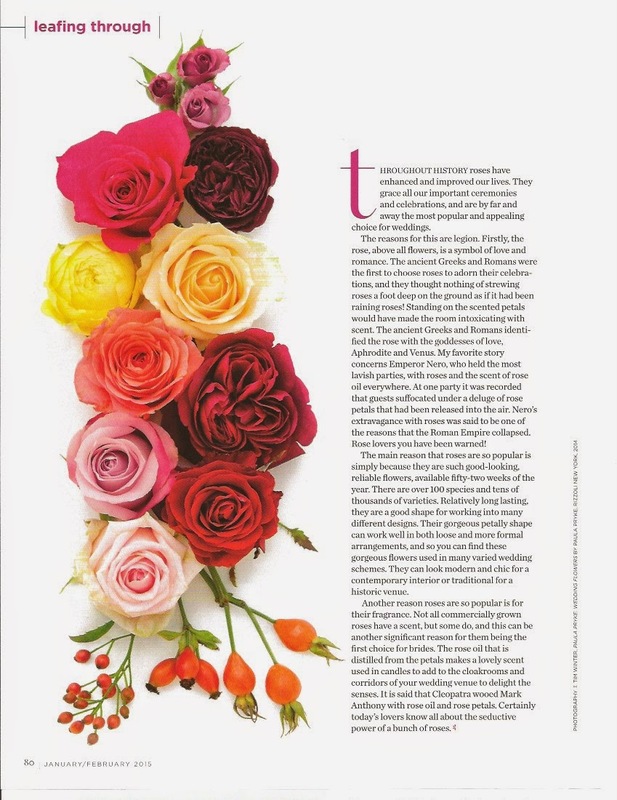 I had always loved floral design, but had never really been trained and wanted to learn the correct way of doing things. I learned even more than I thought I would. 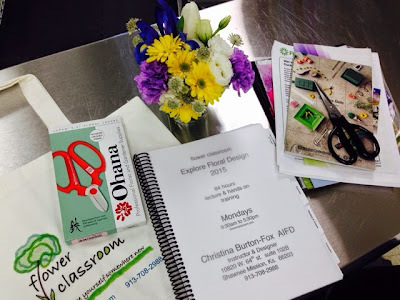 I loved every minute of class time and the information was so practical and useful. 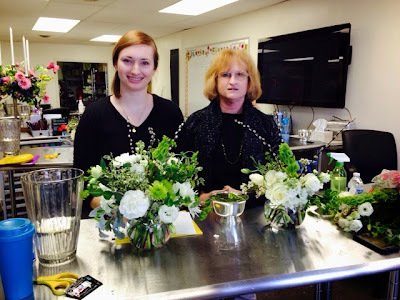 Christina is a very talented floral designer and a great teacher. I feel like I can go forward and use all this information in my business. This was probably the most helpful and directly useful class I hav ever taken! 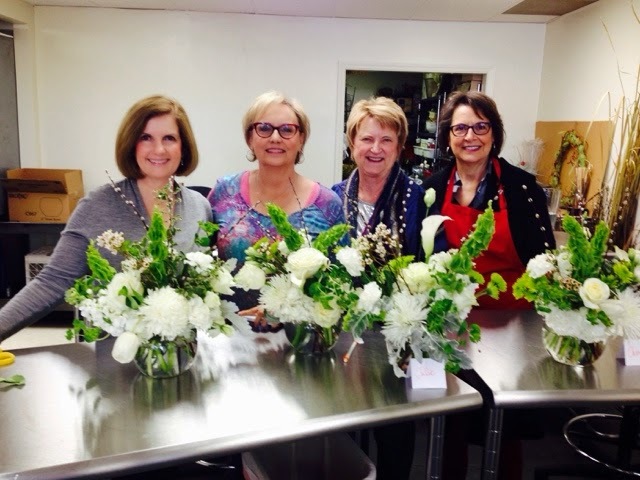 This 12 day Exploration of Floral Design class will teach the basic principals of floral design, and so much more. Each day will have a lecture & hands on designing. 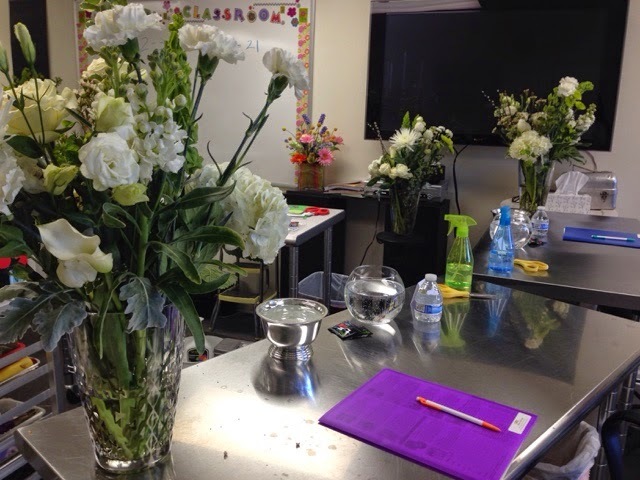 Students will participate in the processing and handling of fresh flowers each day for the lab session. The students will be trained to execute all basic forms of design to apply for a floral designer position. This is a required class for job placement. 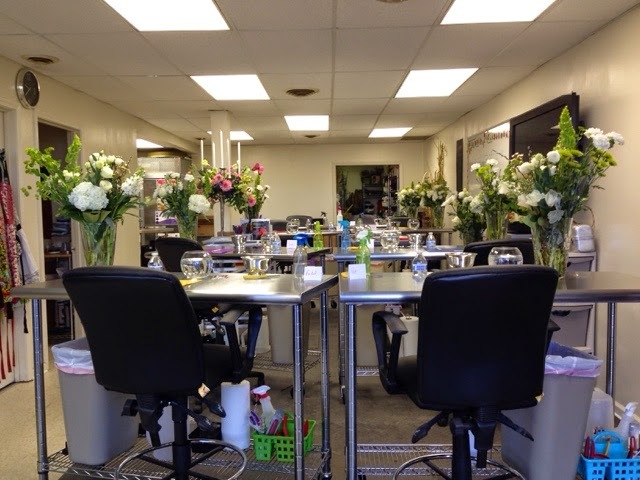 The class offers business information on pricing for profit, daily sales, floral delivery expenses, and bulk purchases for profitability, and so much more! The students will have a final exam on materials covered during lectures. And every class day will be more fun than you can imagine and the amount of flowers to work with and industry information is fantastic!